Reclaimed teak wood built into a modern style with contemporary looks and comfortable cushions, this deep seating sectional collection called Axia Reclaimed living set offers beauty and versatility. 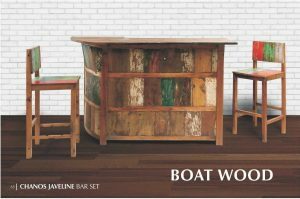 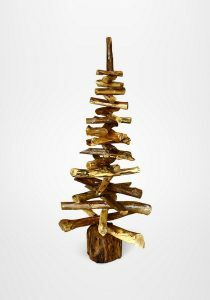 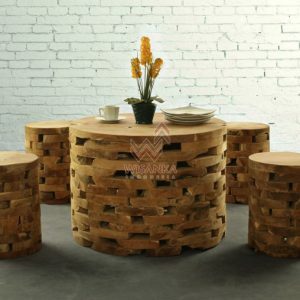 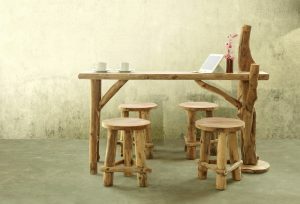 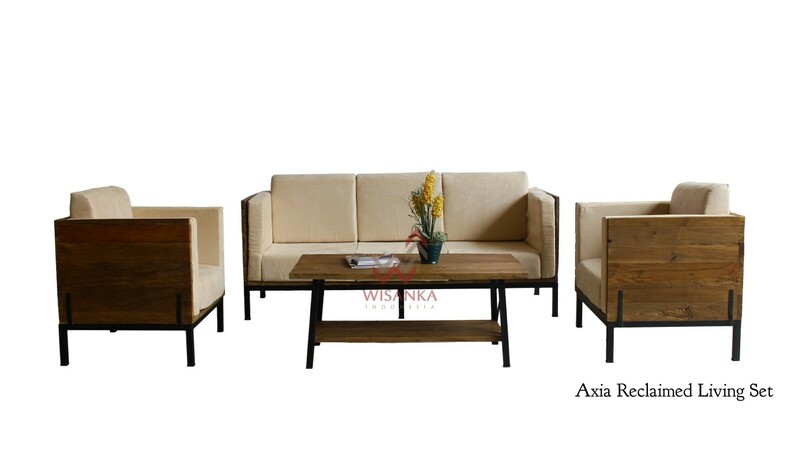 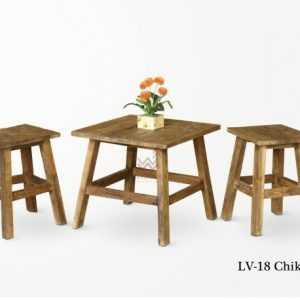 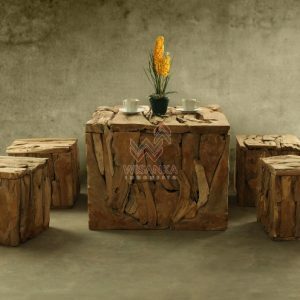 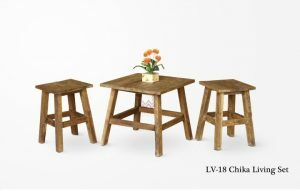 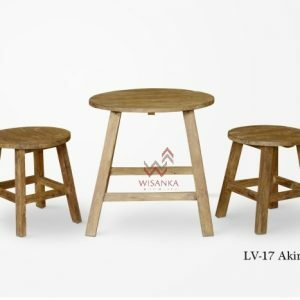 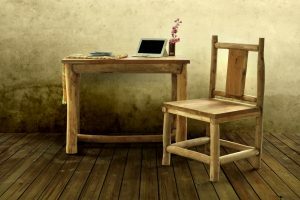 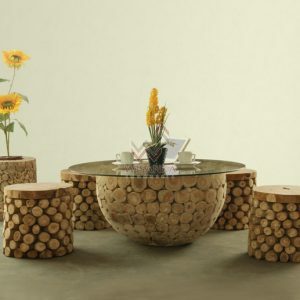 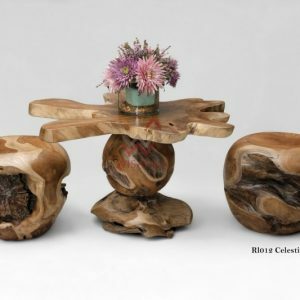 Axia Living Set recollects a beautiful, mid-century look, while offering rustic reclaimed teak construction. 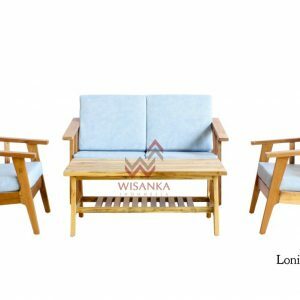 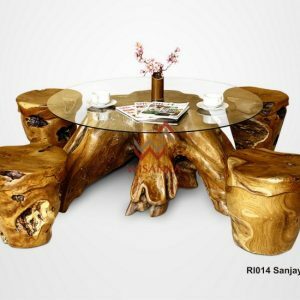 This deep seating collection includes the following pieces.